Whether it’s perpendicular or parallel parking – these cars know their way around. With cars getting bigger, having park assist in your car is a growing necessity. Especially for city dwellers who have to deal with tight parking spots. Parking sensors and cameras are good and everything… But what’s even better is having tech that can actually park the car with little to no interaction from the driver. The Golf is a proven all-rounder. It’s been around for decades, with each generation bringing something new to the table. 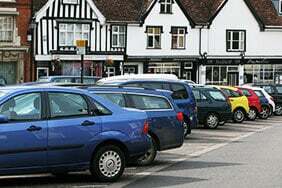 It’s also the cheapest car from the list which offers a self-parking system. Golf’s Park Assist is available as an optional extra for £475, which also includes a colour display on the dash and a rear-view camera. 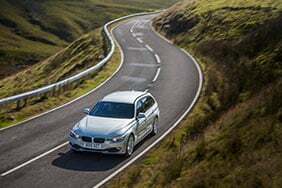 When active, the only thing you’ll have to do is control the speed using the brake, and change the gears if the car needs to manoeuvre into a space. Also consider: The Audi A3 is the premium entry-level hatchback which offers similar driving experience. 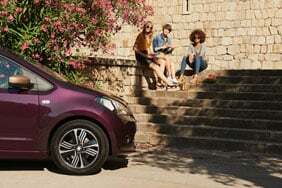 Its park assist package starts from £875 and can be added to the base SE model. The XC90 is the most luxurious, safe and technologically-advanced Volvo to date. It’s no surprise the Swedish company has invested in self-parking technology. Backing into a spot with a large SUV can be difficult, so drivers really need all the help they can get. The XC90 is capable of parallel and bay parking, and like most other systems, the driver needs to control the speed using the brake as the car accelerates on its own. 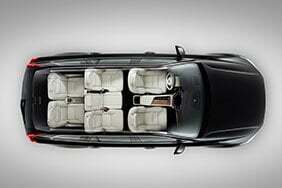 Volvo calls its park-assist system Active Park Assist Pilot, and it’s part of the Xenium package which also includes a 3600 camera and powered glass panoramic sunroof. All that costs £2,000. Also consider: If you’re looking for an SUV that’s easier on the pocket, the Sportage is a worthy choice. The First Edition trim comes with Kia’s Smart Park Assist system, and it costs £31,000 when bought new. Skoda has always produced cars which are good value for money. Although it’s more of an upmarket car, this remains true with the class-leading Superb. Park assist is optional on SE, SE L Executive and Sportline models and it costs £590. However, it’s standard on the top-range Laurin & Klement trim, which starts from £31,785. Like with the XC90 and the Golf, the driver still needs to operate the brake and the gearstick while park assist steers the car into a parking space. Autonomous parking for Skoda isn’t quite there yet. 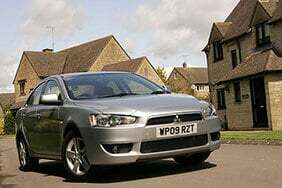 Also consider: Ford Mondeo is a good alternative to the refined Superb. It’s safe and versatile, and going up the range offers plenty of kit. Park assist on its own cost £150 and it’s available on most models. The unusual styling may put some drivers off buying BMW’s electric car. But behind the futuristic face lies a lot of smart technology and a nippy, pleasant driving experience. Unlike other parking systems where the driver still needs to control the speed and the gears, the i3’s park assist is fully automated. It can manoeuvre back and forth, switch gears and get into the parking spot without ever needing the driver to do anything. The feature is optional and costs £790 to buy. But if you dislike electric cars because of their limited range, you can opt for the Range Extender version of the i3 which can run for up to 206 miles in total. Also consider: If you’re looking for a compact family car that’s easy to drive and park, then Qashqai might be for you. Nissan’s Intelligent Park Assist comes with the Tekna trim which starts from £24,690. The future of motoring has never looked more exciting. 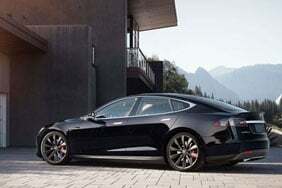 The Model S leads the way for electric cars with top-notch performance, technology and safety. It’s not only capable of parallel and perpendicular parking, it can also drive itself in and out of a garage without the driving having to be in the car. The self-park feature is included in the Enhanced Autopilot package and costs £5,700. 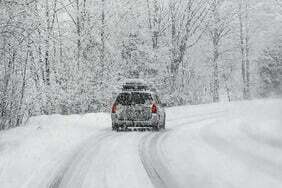 What’s more, the car is fully able to drive itself on the road. Tesla claims the safety of a self-driving Model S is “at least twice as good as the average human driver”. 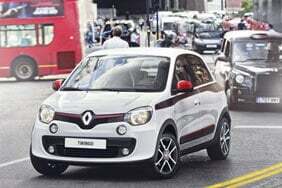 But that will set you back £9,500 as it requires the Autopilot package to work. Also consider: A worthy alternative is the Mercedes E-Class. It offers luxury, performance and technology. The driving assistance plus package costs £1,695, which you need to pay on top of price of the car itself - £34,735. If letting go of the wheel doesn’t feel natural to you yet, you can check out the easiest cars to park which feature more traditional parking technology.